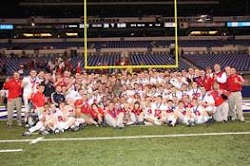 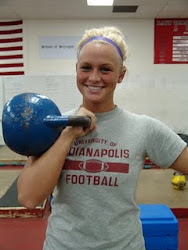 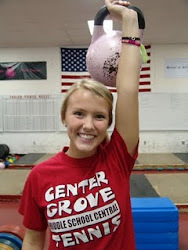 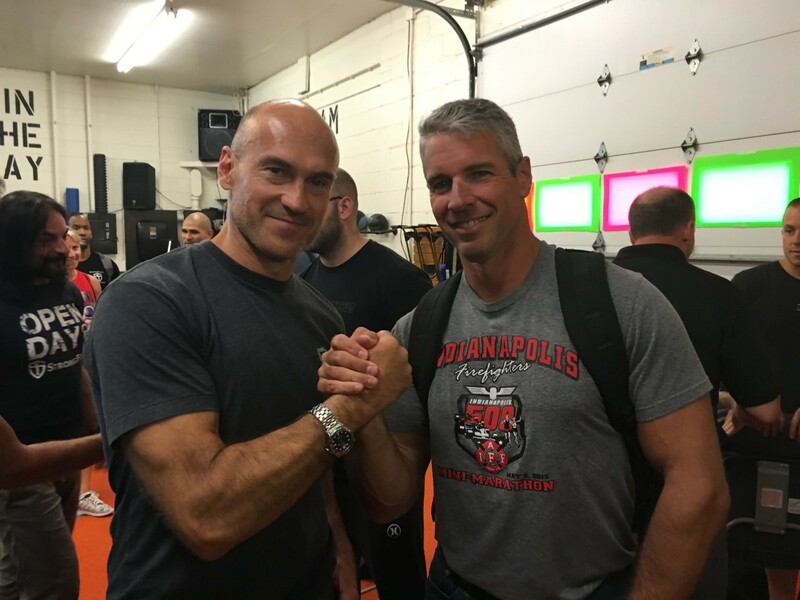 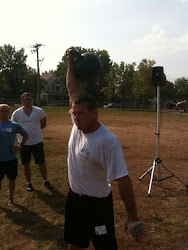 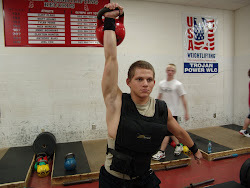 School of Strength-Kettelbell Gym & Performance Training: School of Strength Wins Indy's Best Bootcamp!!! 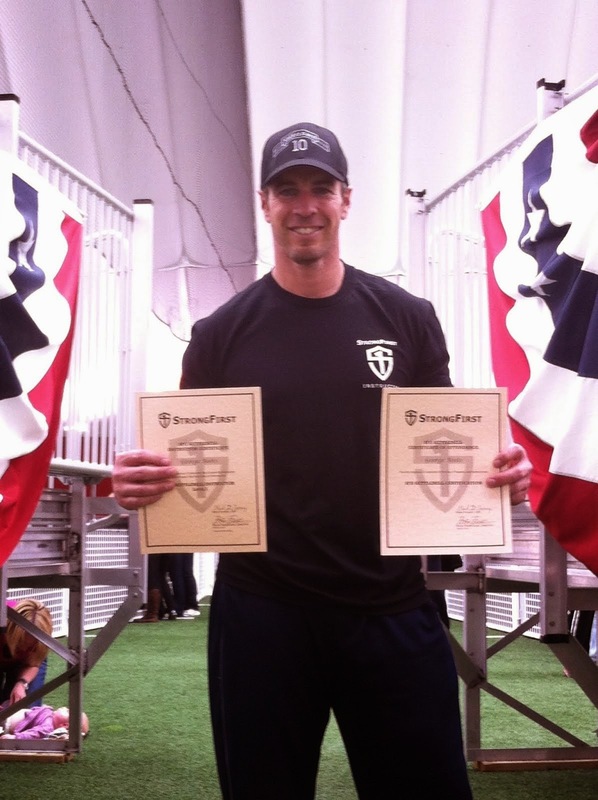 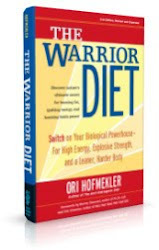 School of Strength Wins Indy's Best Bootcamp!!! 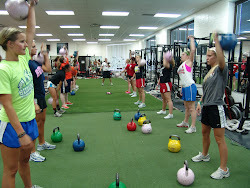 We were just voted Indy's Best Bootcamp! 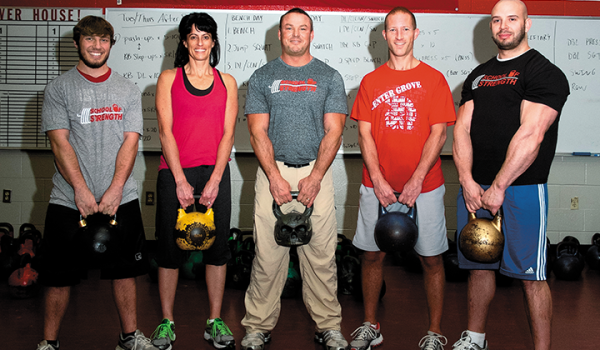 This honor was earned because we have the most amazing training group in the country. 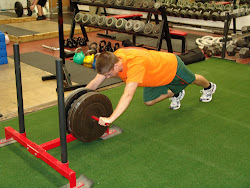 Our members are hard workers who genuinely care about each other. 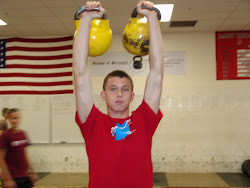 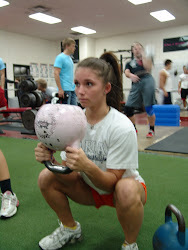 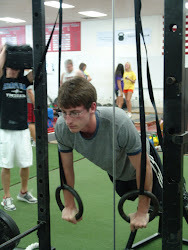 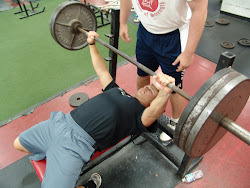 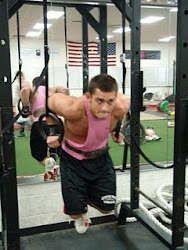 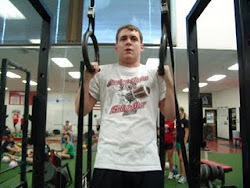 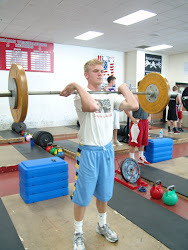 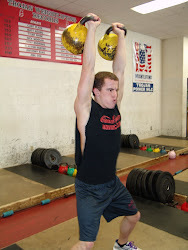 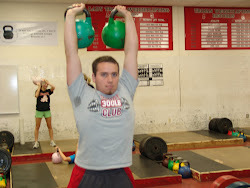 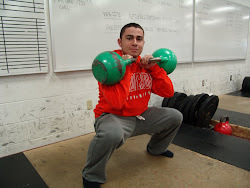 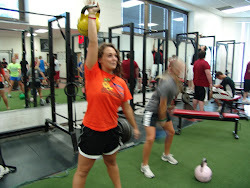 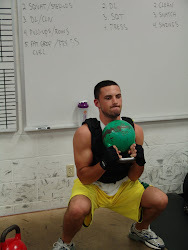 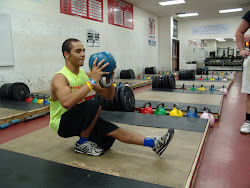 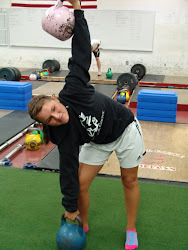 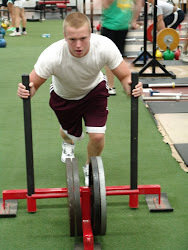 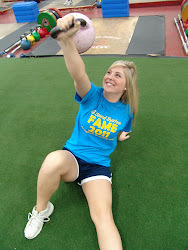 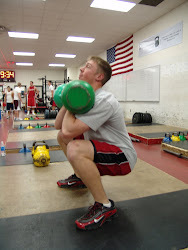 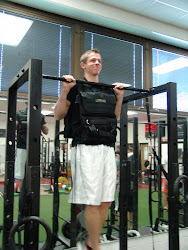 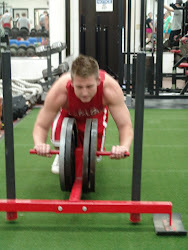 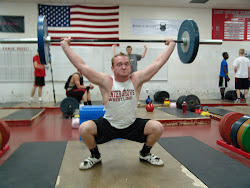 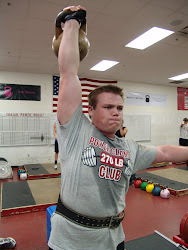 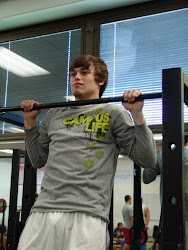 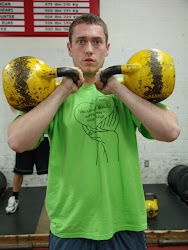 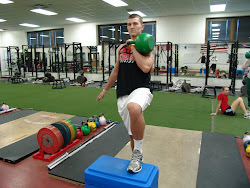 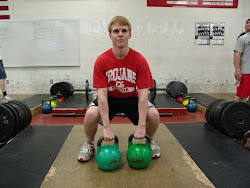 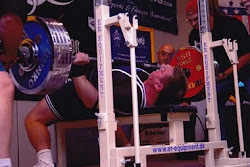 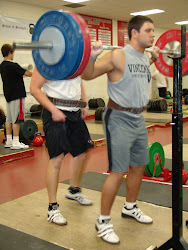 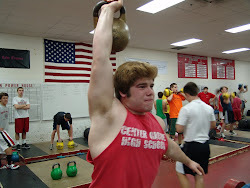 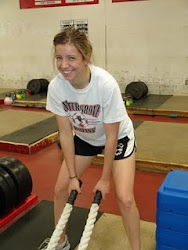 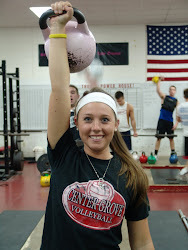 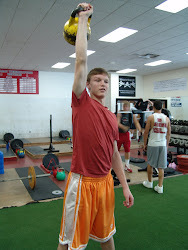 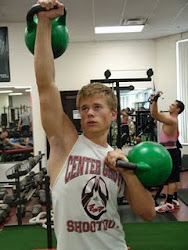 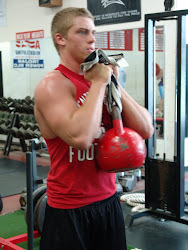 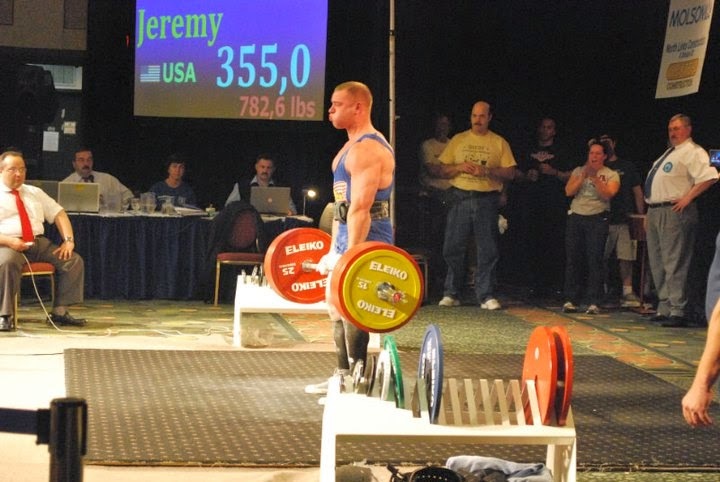 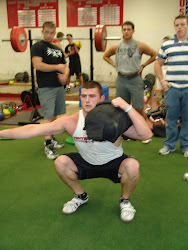 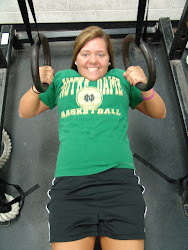 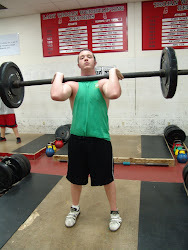 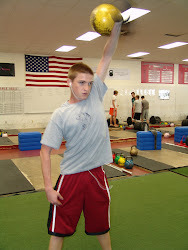 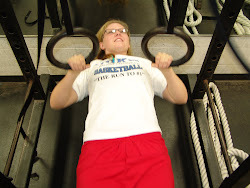 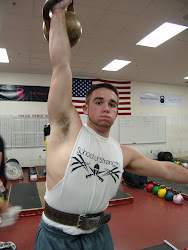 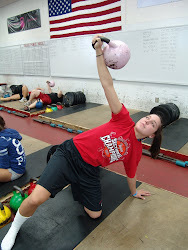 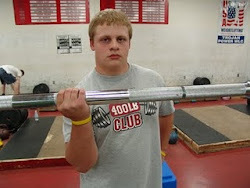 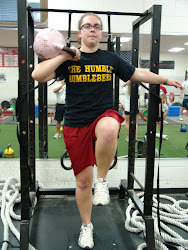 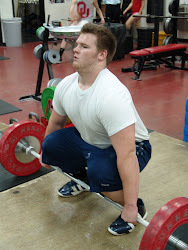 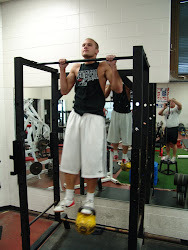 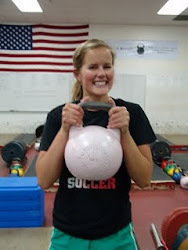 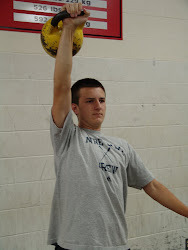 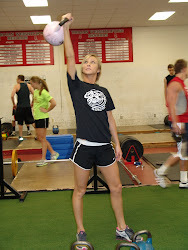 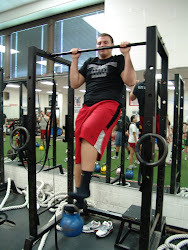 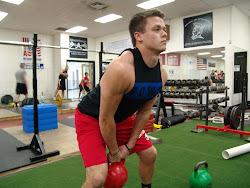 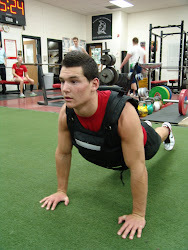 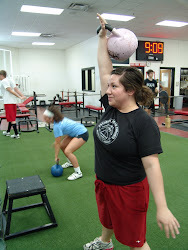 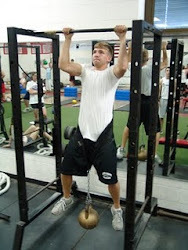 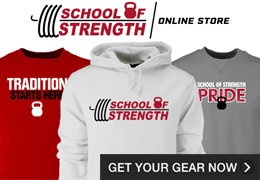 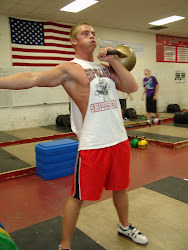 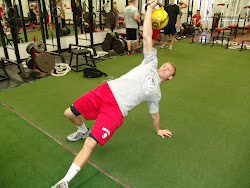 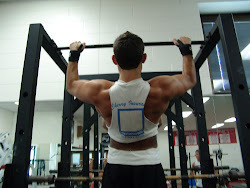 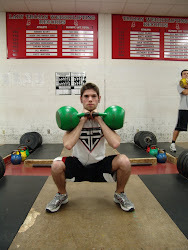 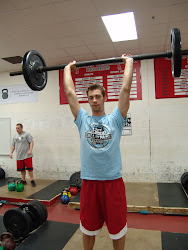 At the School of Strength we focus on STRENGTH, FITNESS, HEALTH, ATHLETICIM, and FUN! 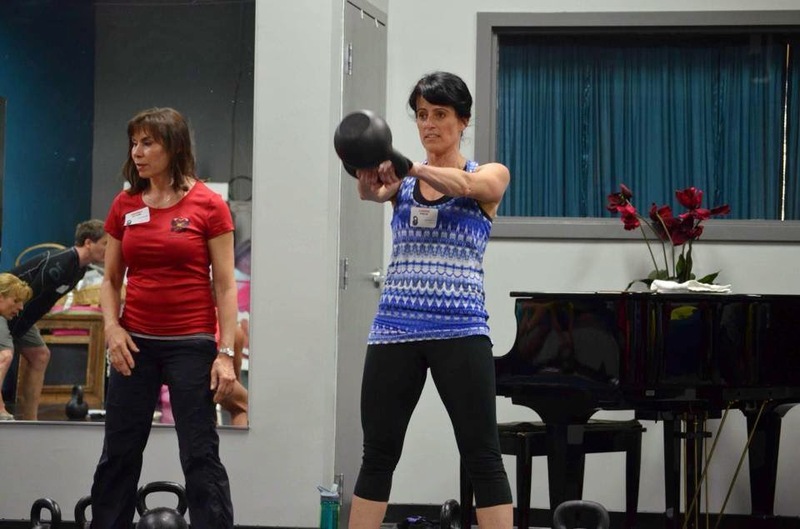 We value strength of mind, body and character. 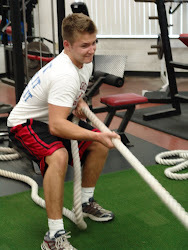 We train to be better men and women! 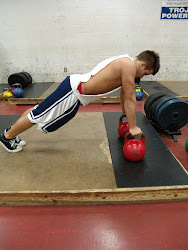 Are you tired of those "flashy" overly expensive health clubs with endless rows of machines and treadmills that never get RESULTS? 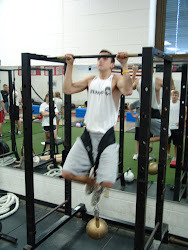 Are you looking for a REAL GYM for REAL TRAINING? 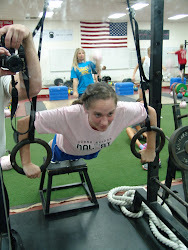 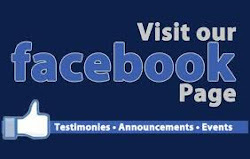 If you are interested in joining America's Top Bootcamp email me at: millsm@centergrove.k12.in.us.